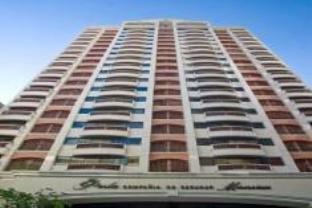 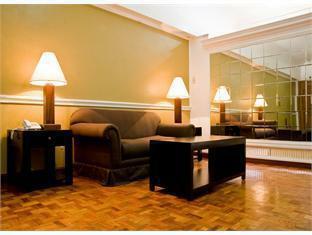 The Perla Mansion Hotel is perfectly located for both business and leisure guests to Manila. 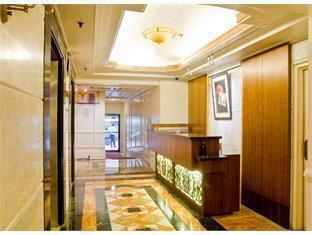 The Perla Mansion Hotel boasts a convenient location with modern amenities in every guestroom and superb service. 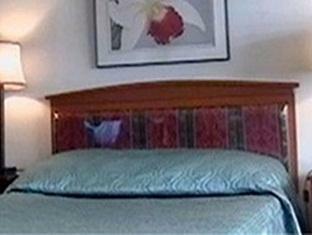 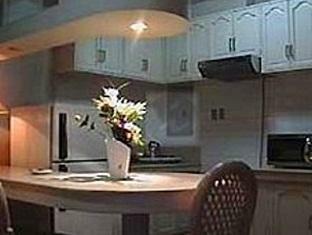 Each guestroom is tastefully appointed with air conditioning, television, microwave, kitchenette, satellite/cable TV. 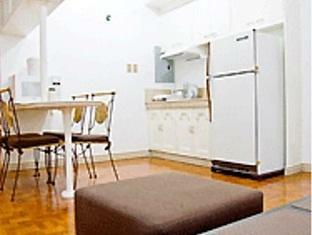 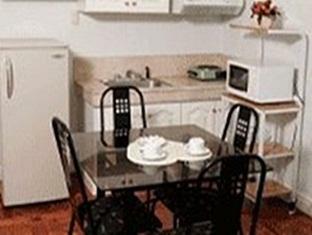 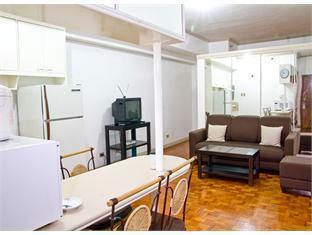 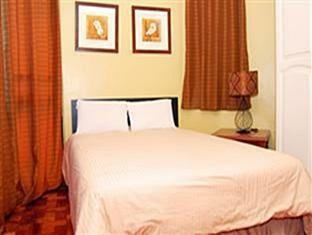 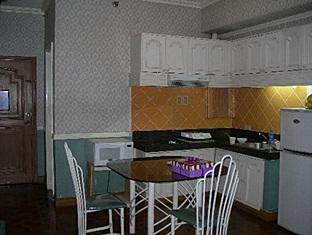 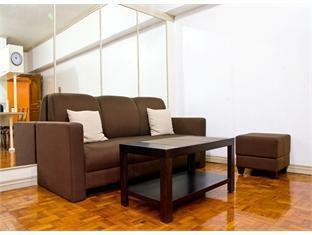 Hotel facilities offered at this Manila accommodation include elevator, laundry service/dry cleaning, WiFi . 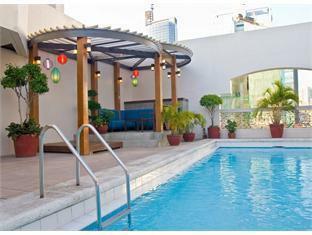 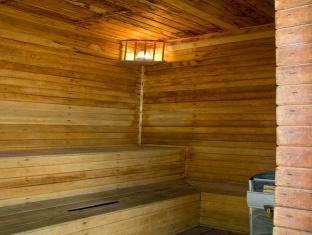 For guests to unwind, The Perla Mansion Hotel offers a variety of facilities and services including indoor pool, gym. 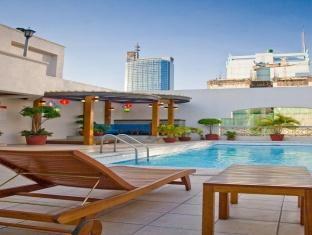 The Perla Mansion Hotel creates a balance of rich culture and modern convinience to ensure you a memorable stay. 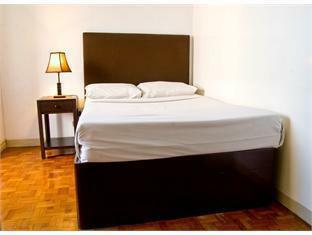 To book a room easily at the Perla Mansion Hotel, please submit your travel dates and proceed with our secure online reservation form.